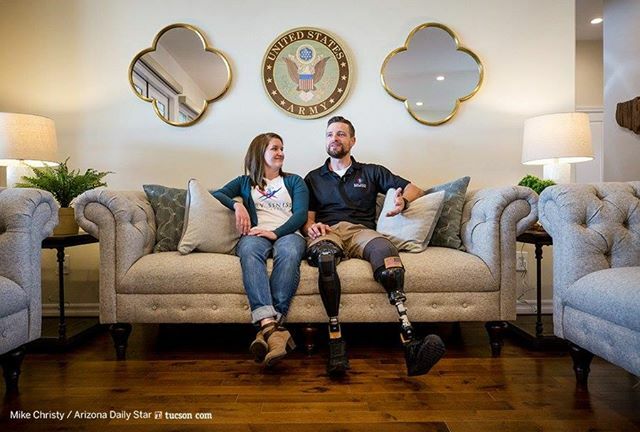 Tucson native and former Green Beret Sergeant Caleb Brewer would have been forgiven for thinking all hope was lost when both his legs were severed in Afghanistan. Upon returning home, he faced trials and tribulations regarding moving on with his life. 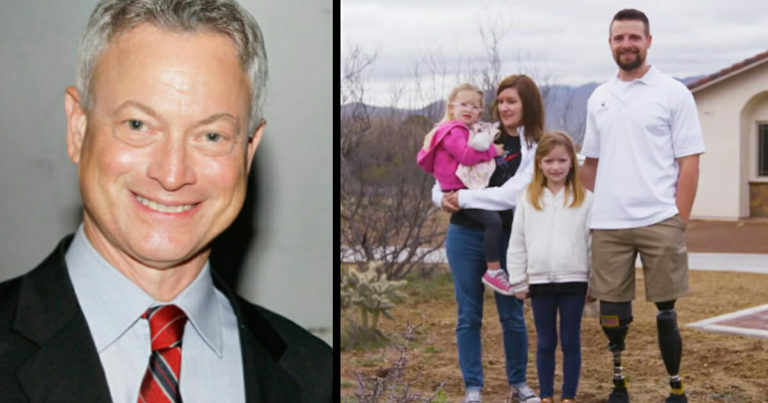 Fortunately, there was a ray of light in the form of Sinise. 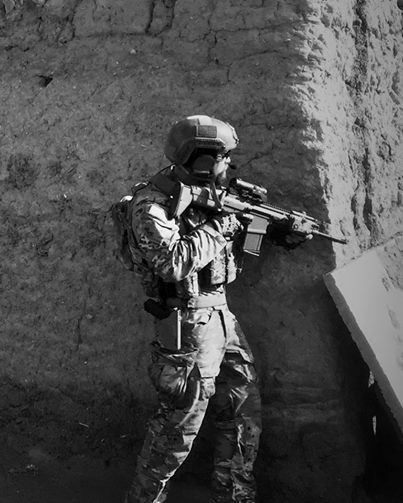 Sergeant 1st Class Caleb Brewer joined the Green Berets in 2012, but was seriously injured whilst on deployment in 2015. 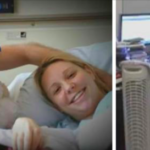 His lost both his legs, and thereafter suffered from blood clots, infections, and a traumatic brain injury.